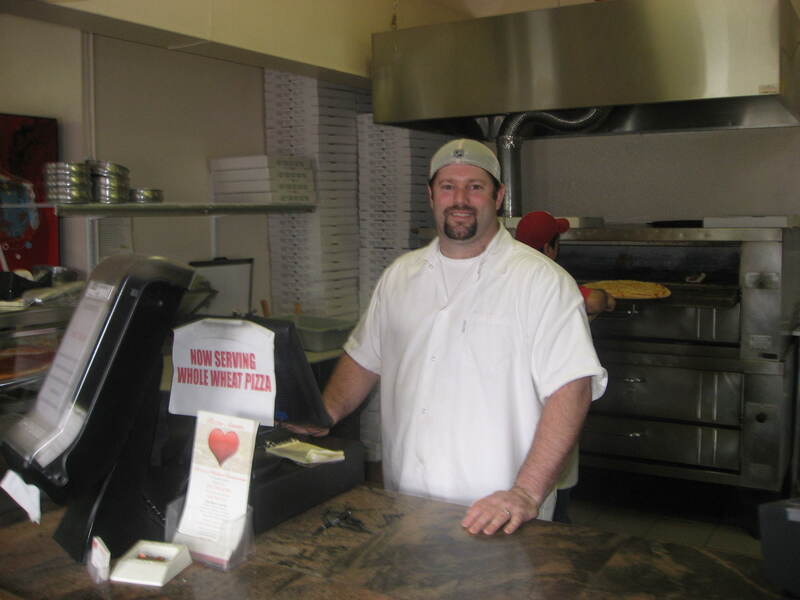 Pizza Amore‘s Jamie: I’m always cooking Italian grub at work. So when I’m home, I often want something a little more American style. My mom makes a real great roast beef. So she helped me out with some advice when I started making my own. She instructed me to always get the eye round cut of beef, the best cut of beef in her opinion. Enjoy my fresh roast beef sandwich recipe. Just make sure to slice it real thin and get some good rolls to make sandwiches with it. If you sip some BOOST! with it, you’ll swear you’re in Riverside, New Jersey. Cook it at 350 degrees for 90 minutes in a large pan. In a small sauce pan, prepare the gravy for the sandwich, with beef stock, dry rub and the juice that was produced in the cooking process. Get it to a rolling boil, give it a stir or two and then drop the heat. Allow the meat to cool. Then slice it up real thin, per sandwich “order,” on an electric meat slicer. For a hot sandwich, heat up the beef in a frying pan with some gravy and serve on a long roll with provolone cheese, the hot gravy and horseradish (on the side or right on top, depending on your taste buds). For a cold sandwich, serve, as is, on a long roll with cheese, lettuce, tomato, oil and vinegar or mayo. Enjoy! NOTE: Refrigerate the leftover beef, slice it up again per sandwich and heat it up in a pan or serve it cold, as instructed above. Enjoy!